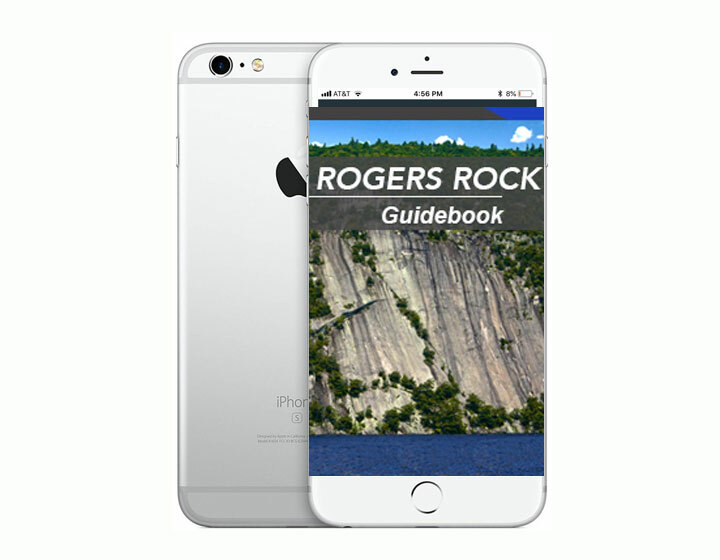 Download a free app guidebook. 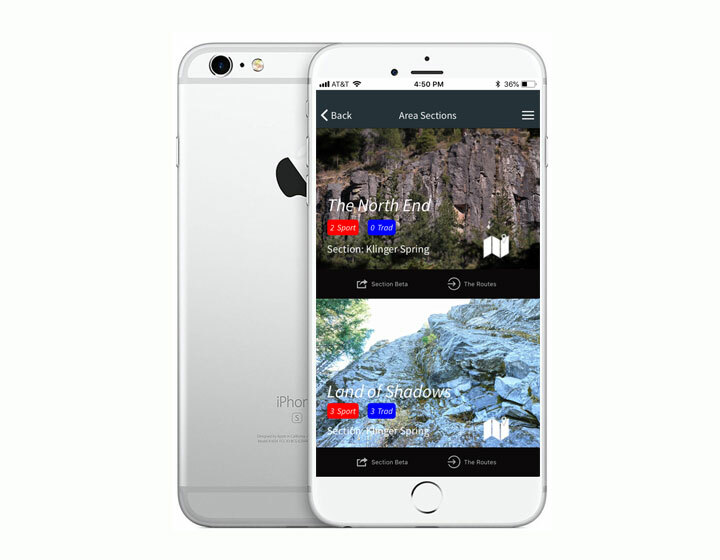 Sign up and become a free member of the Next Ascent platform, the largest and fastest growing guidebook app platform. 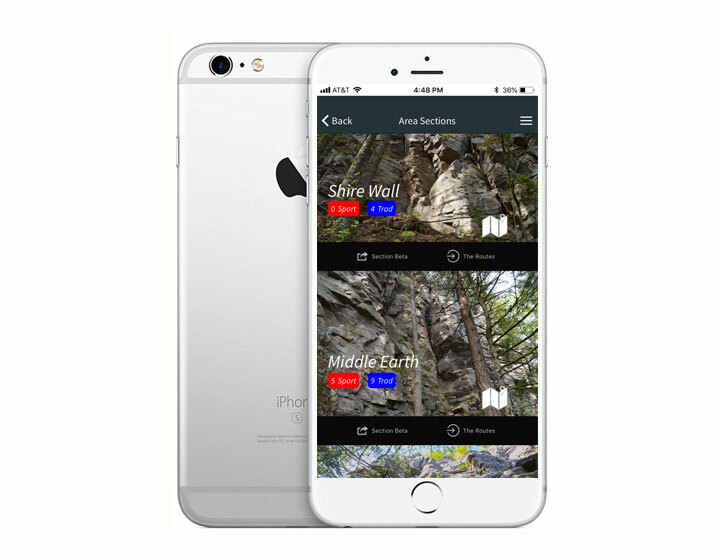 The comprehensive guidebook app to the Mocanaqua region of Pennsylvania. 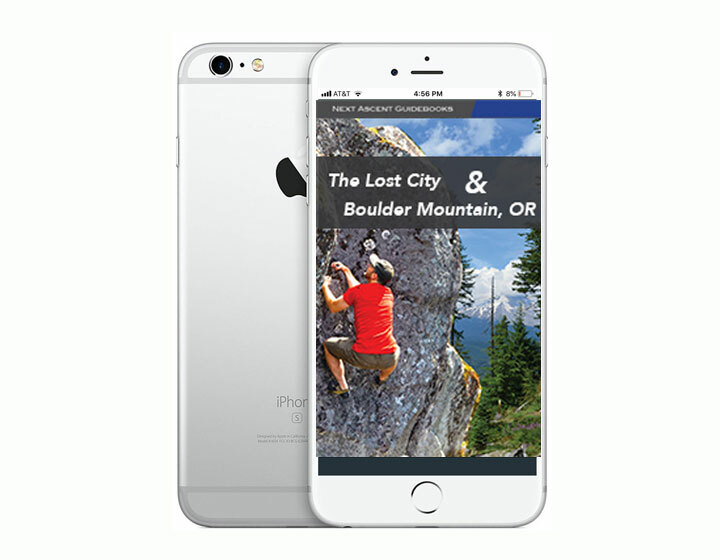 Includes topos, photos of every route, descriptions, maps and more. 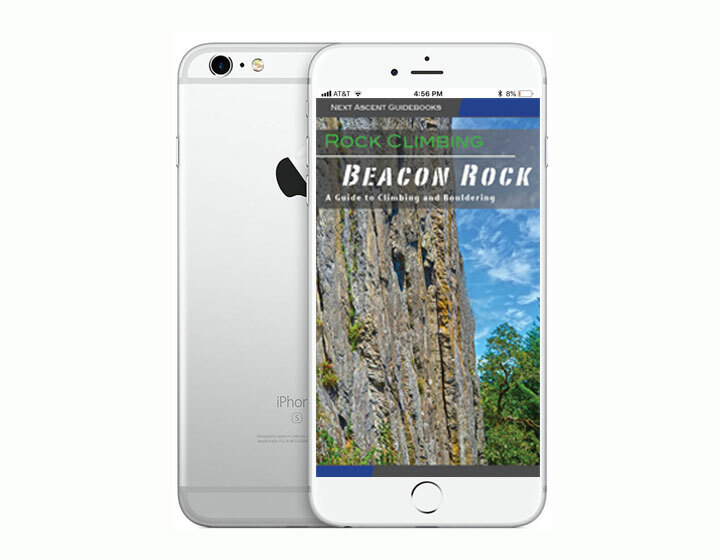 The comprehensive guidebook app to the Broughton Bluff in Portland, OR. 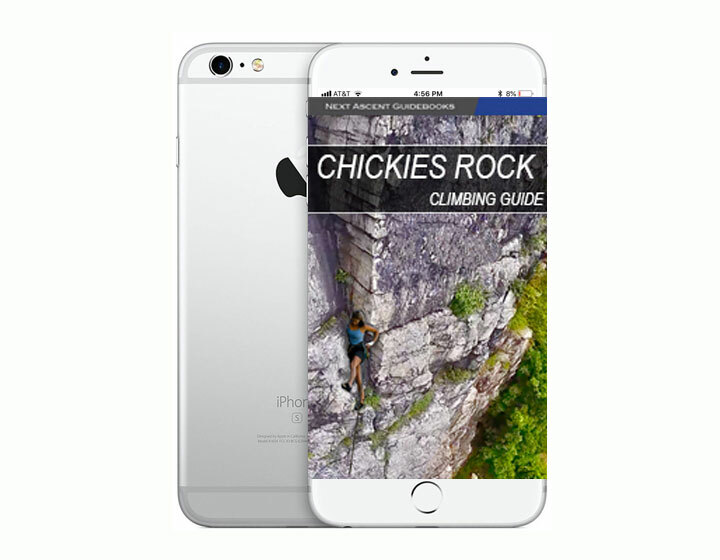 Includes topos, photos of every route, descriptions, maps and more. 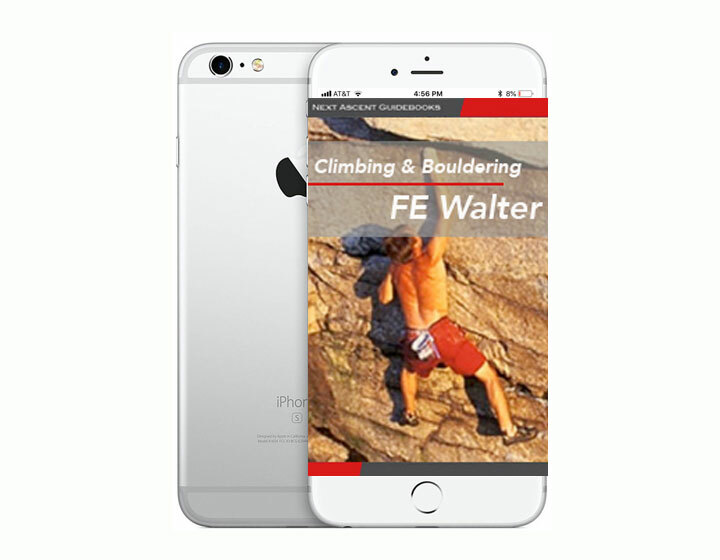 A comprehensive guidebook app for Peter's Kill and Dickie Barre. 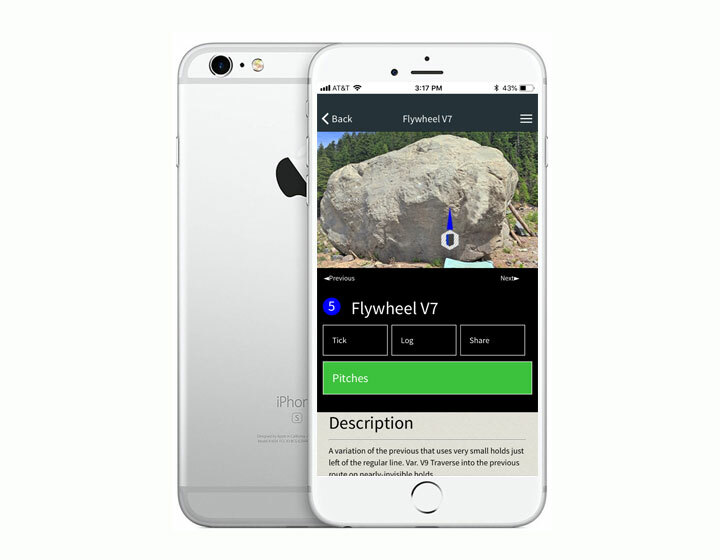 Note: this app comes free with purchase of our Peter's Kill print guidebook. 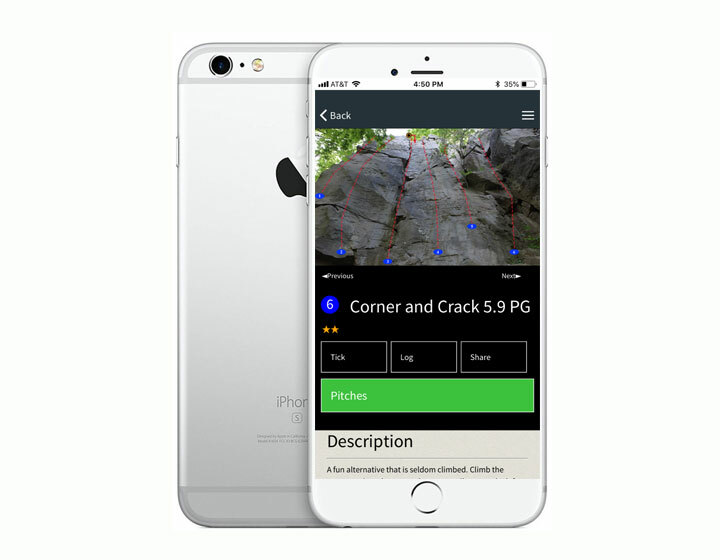 The comprehensive Nears Guidebook app has full descriptions, topos, aerial and ground photos, pitch by pitch topos and more. 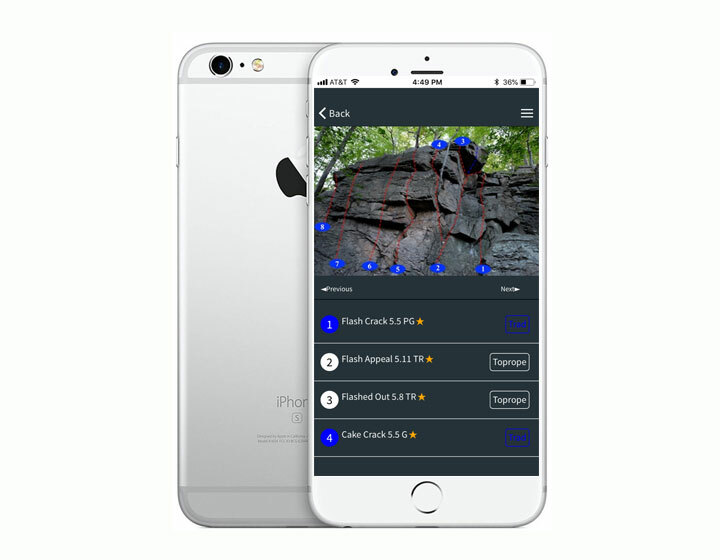 A detailed guide to the climbing and bouldering areas of Allamuchy State Park in New Jersey. 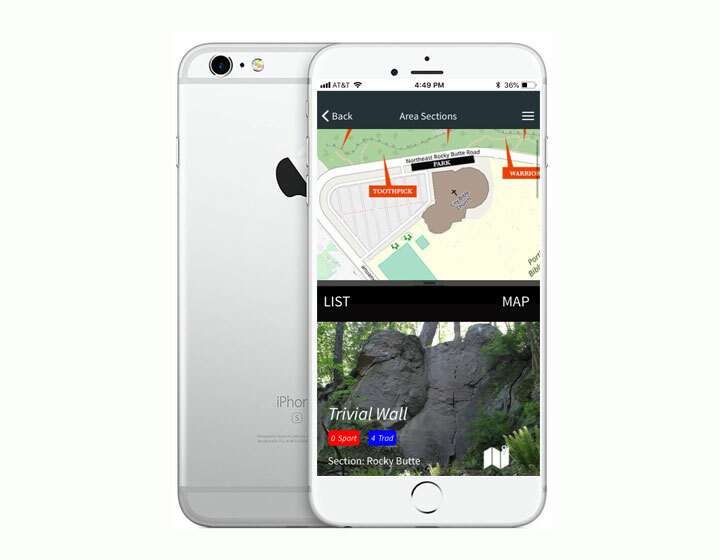 This app guide inlcudes areas in the State Park. 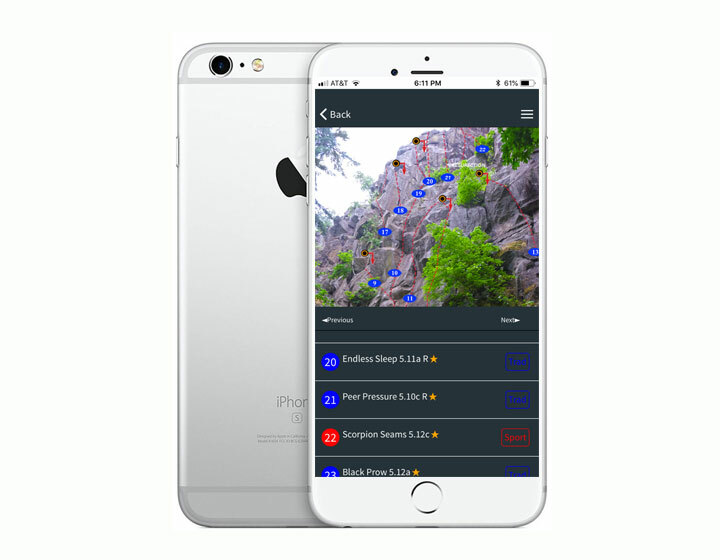 A guidebook app to Ozone climbing area, Farside/Dropzone, and Stratosphere in Southwest Washington near Portland. This is the Washington side of the Columbia Gorge Guidebook to Ozone, Farside/Dropzone, Stratosphere, Jimmy Cliff/Twilight Zone crag. This is the Oregon side of the Columbia Gorge Guidebook to Rocky Butte, Madrone, Broughton, and Carver. Rocky Butte is located in the city of Portland. This area is an overlooked crag within the confinds of Portland, Oregon. The only accurate guide with the actual names by the boulders who developed the area. This small bouldering gem is located near Mt Hood and Parkdale, OR. 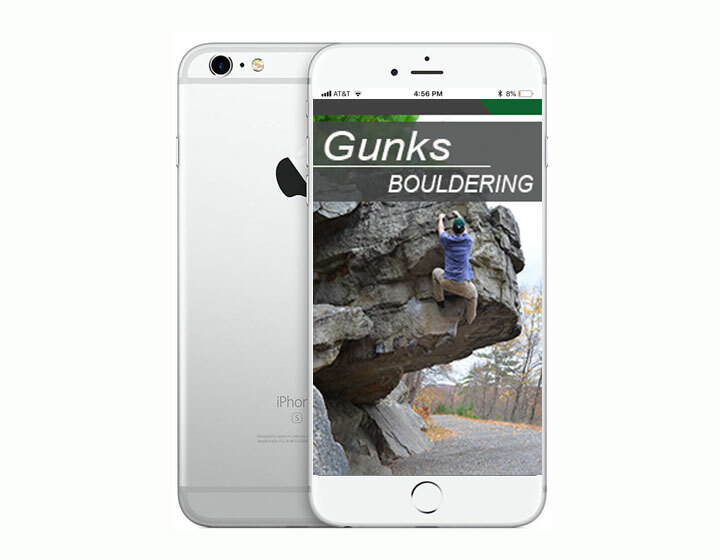 A comprehensive bouldering guidebook app for the Gunks. 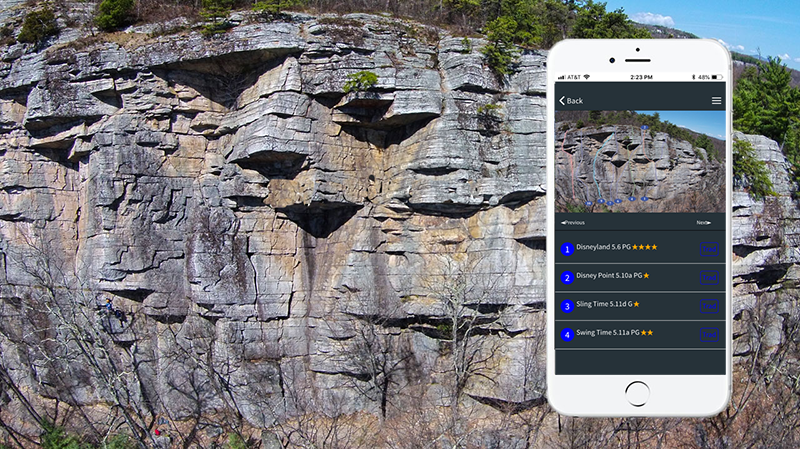 Only a resonably short drive from NYC, the Gunks is a destination bouldering area. Lost City is a fantastic area similar to nearby Lost Lake bouldering. This area lies in the shadow of Mt Hood near Trillium lake in Oregon. Larch Mountain is located just outside the town of Vancouver, Washington and near Portland Oregon. This area has fantastic bouldering close to the city. 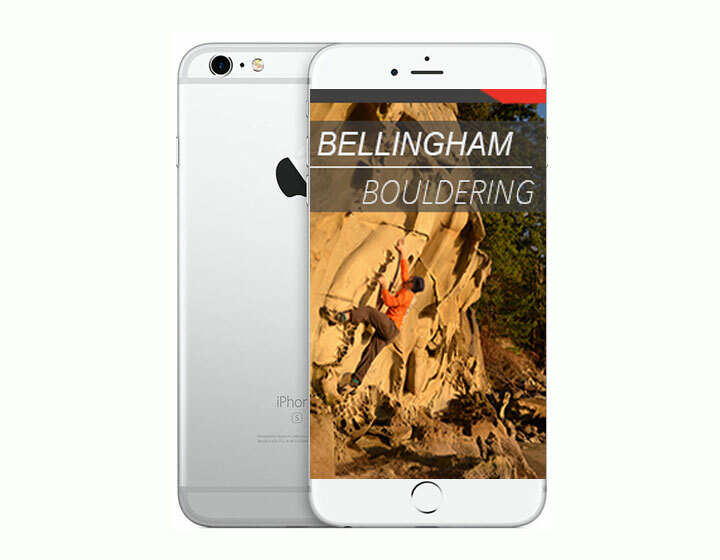 The only bouldering guidebook to Bellingham Washington. This guide offers all of the beachside bouldering and unique sandstone in Western Washington. Beacon Rock is a huge basalt monolith in Southwest Washington state just outside Portland, OR. This guide covers the multi-pitch trad climbing at Beacon. Rising out of the tepid waters of Lake George in the southern Adirondaks, Rogers Rock offers multi-pitch trad climbing in one of Americas most stunning settings. 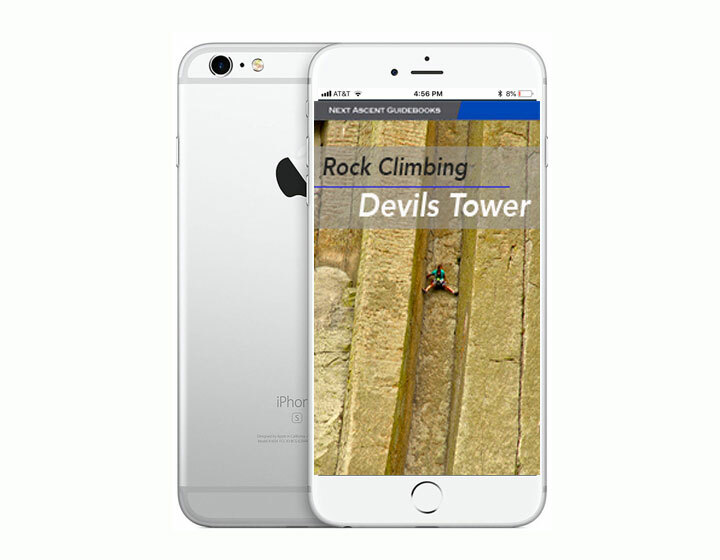 The first version of our Devils Tower guidebook with more routes coming soon. Devils Tower is one of Americas most sought-after climbing destinations. Chickies Rock near Lancaster, PA is one of Pennsylvania's trad climbing gems. Located close to Harrisburg and Safe Harbor crags this area is a must see crag. 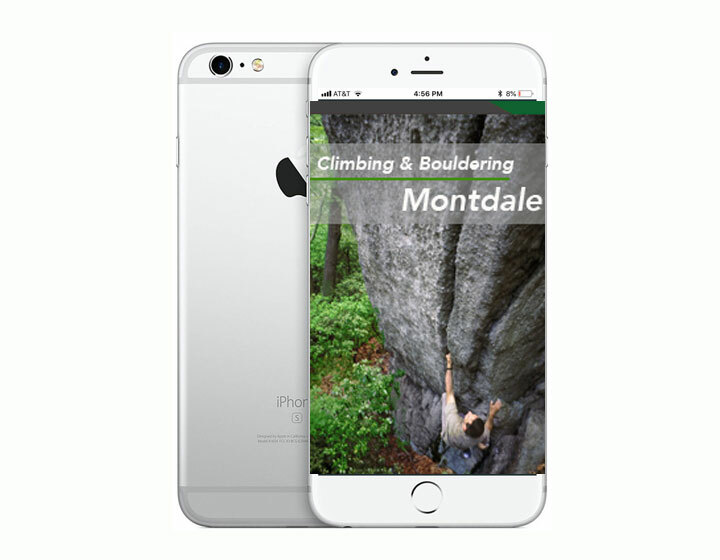 Climbing and Bouldering Montdale. A tiny crag near Scranton, PA that offers 100 foot high trad and toprope routes as well as some conglomerate Gunks-esque bouldering. Granite like boulders located within the city limits of Allentown, Pennsylvania (no it's not just a Billy Joel Song). 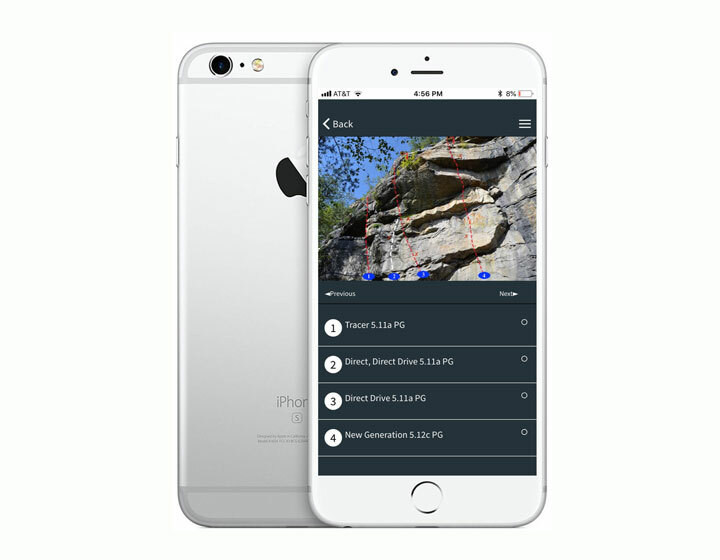 This guide includes three bouldering areas. The FE Walter Dam is one of Pennsylvanias most unique bouldering areas. 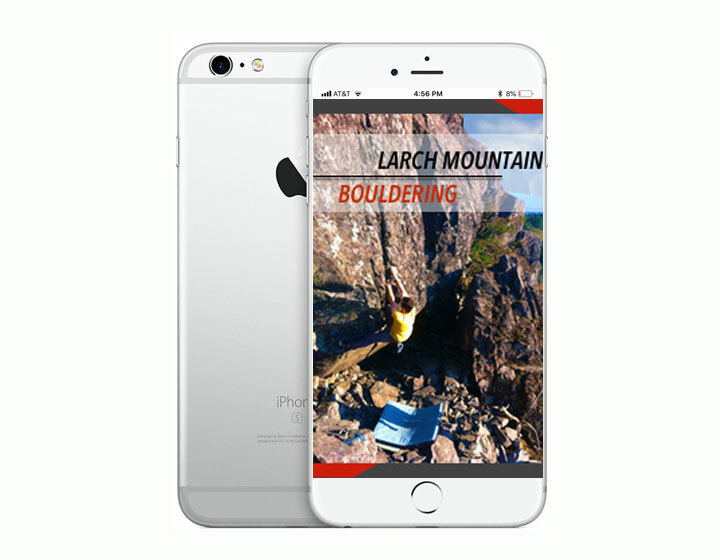 This guide includes Land of Overhangs, Atlantis, Klittergarden, and City of Boulders. 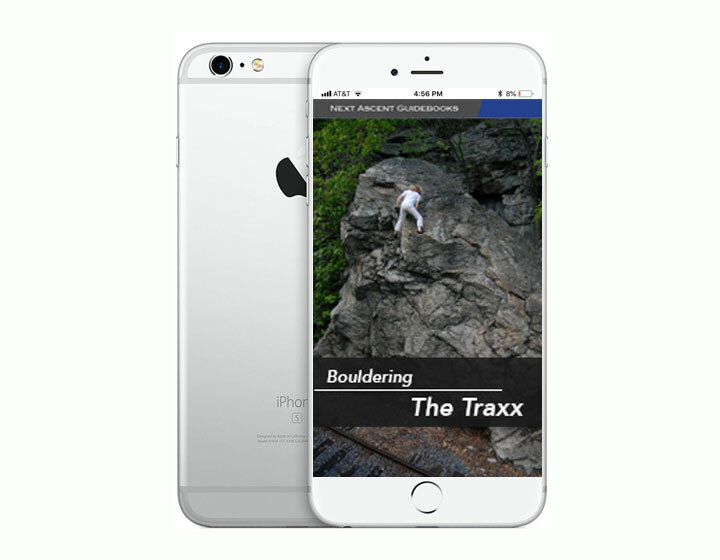 The Traxx and Trenches bouldering areas are conglomerate bouldering areas similar to the Gunks. Between the two areas there is more rock than some Gunks areas. Ouray, Colorado is home to some of the best ice climbing in America. 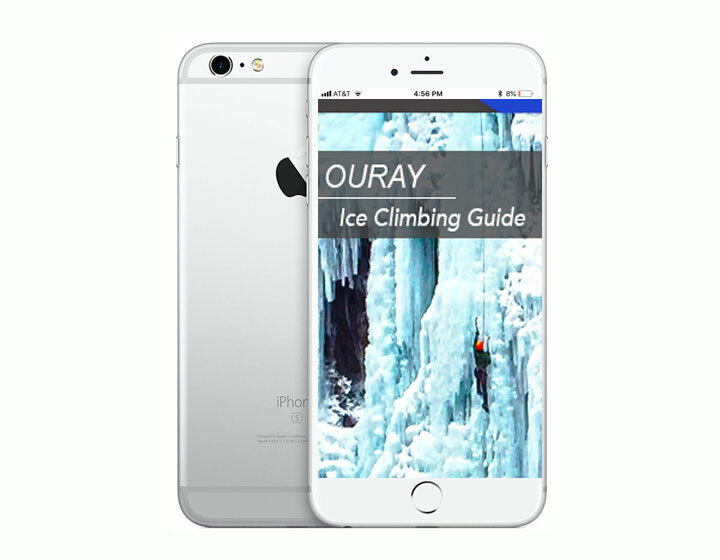 This guidebook offers route beta to all of Ourays areas.